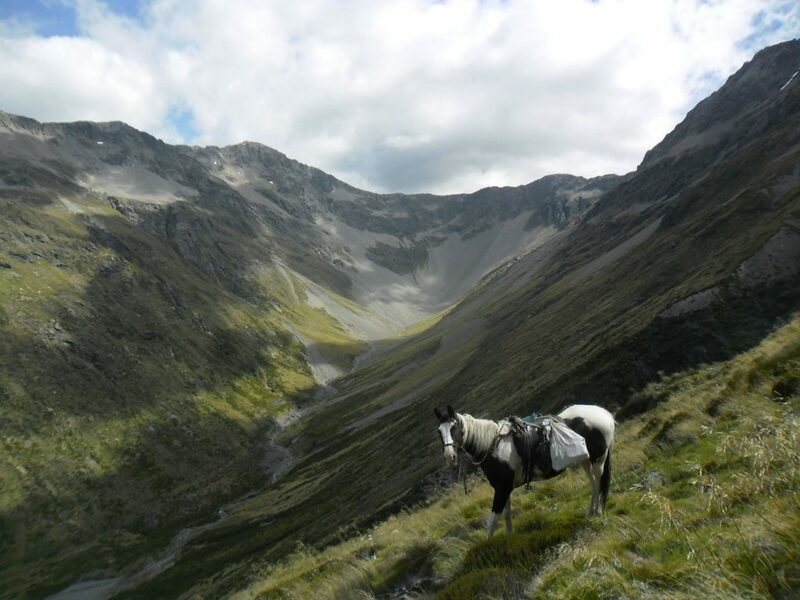 A New Zealand Back Country Trekking Horse - Hanmer Springs Horse Riders Inc.Hanmer Springs Horse Riders Inc. There is a North American poem in appreciation of the Trail Horse. 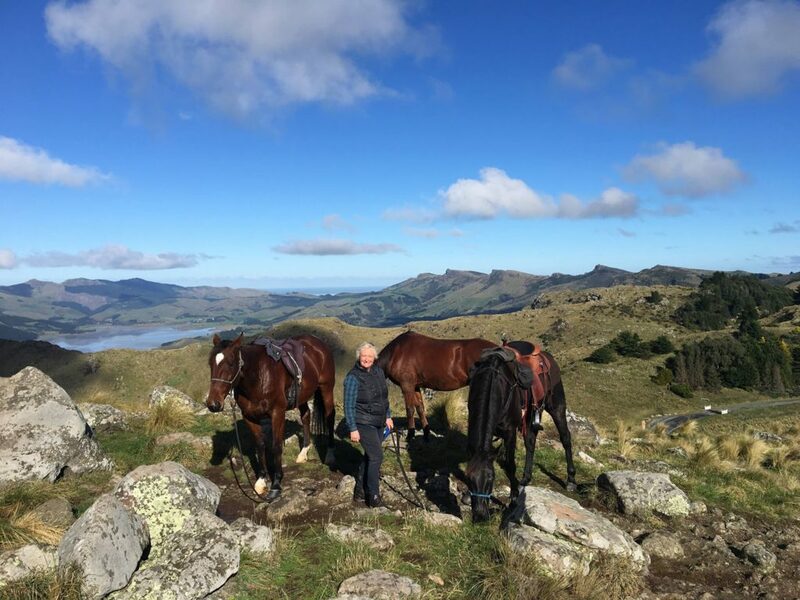 I would like to amend that to the realities of the NZ back-country Trekking Horse. With just a bit of hay! Or pack-horse in the rear? A hill from sea to sky. And then they jump on top! Two hours ’till lunch- so sweat some more! Some pigs run by-will they attack? That would give you the shivers. Log in the way? Give it a shove. I’m tough and do the job I LOVE!